Gwynny the Swedish Katt: Laptop!!! Come on!!! I won't break it! 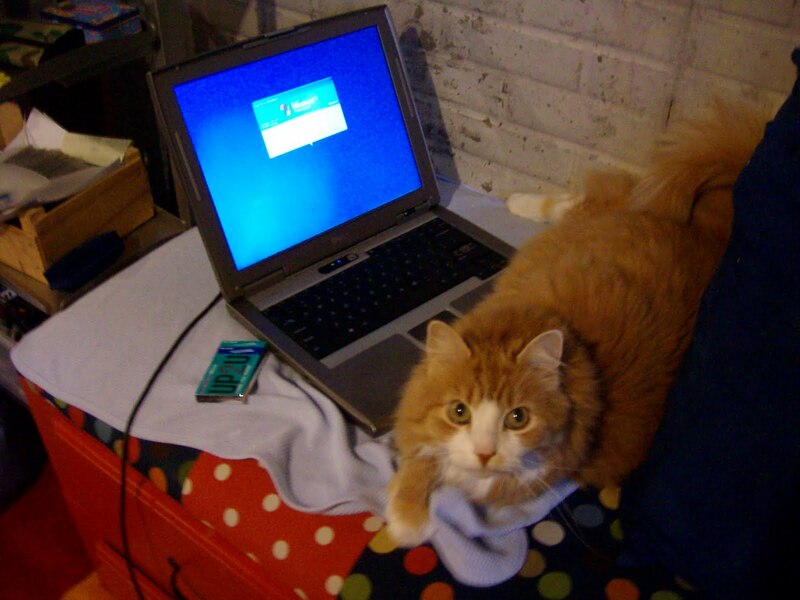 ﻿ My owner got upset because I sat on his computer!!! I think computers are a nice thing to sit on!